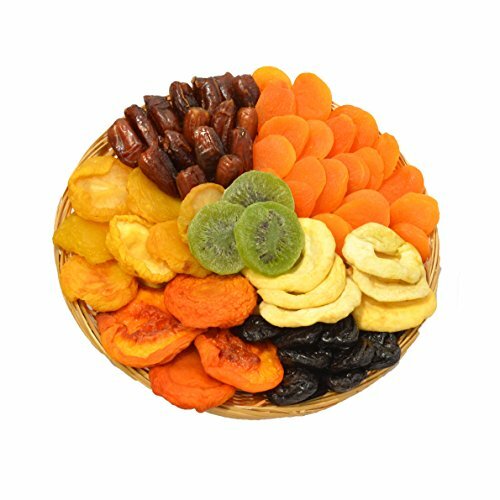 Sympathy Healthy Dried Fruit Elegante by Broadway Basketeers ~ Kosher Gift Baskets at Rae Of Sunshine Life. Hurry! Limited time offer. Offer valid only while supplies last. We guarantee that both you and the receiver will be completely satisfied! If you have any questions about this product by Broadway Basketeers ~ Kosher Gift Baskets, contact us by completing and submitting the form below. If you are looking for a specif part number, please include it with your message.